It’s easy to see why Cala Ratjada is fast becoming the resort of choice for anyone looking for last minute sunshine. It’s got superb beaches, with dazzling blue ocean, a lovely harbour to stroll around and fantastic activities for all ages. 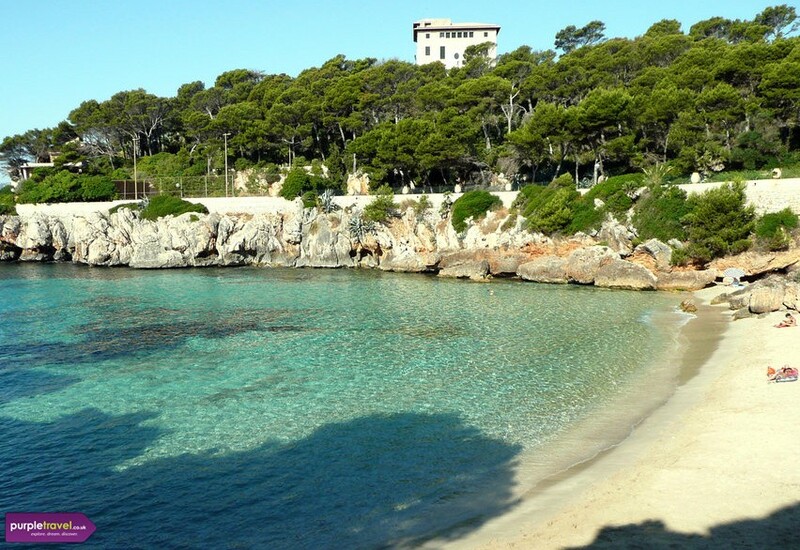 Book now for the best value summer holidays in Cala Ratjada from Purple Travel. Perfect for a sun holiday, exactly what you expect. Hotel is clean and staff are pretty good. Nice beaches and lots to do. A great choice for a summer hol. Friendly people, good choice of places to eat and drink. We’ve been back twice over the past few years and always find a great welcome in Cala Ratjada. The weather is the best in high season obviously, so it gets very busy, but is very enjoyable too. Beaches are beautiful, water is warm and clear. There is a lot to see and do within walking distance.